▸ All Land for Sale in Silang, Cavite. ▸ All Land for Sale in Cavite. Didn't find what you're looking for? 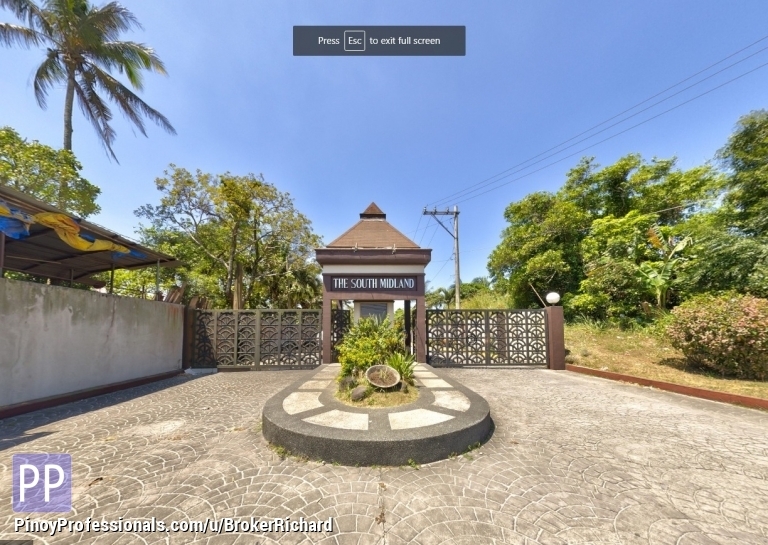 Checkout more Land for Sale in these Cavite locations. You can also post your own Land for Sale listings for free and reach millions of Filipino professionals worldwide.